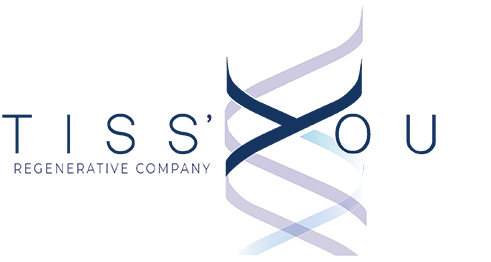 Our bond with Intrafarma, a leading Turkish company in orthopedic regenerative medicine, is growing stronger. 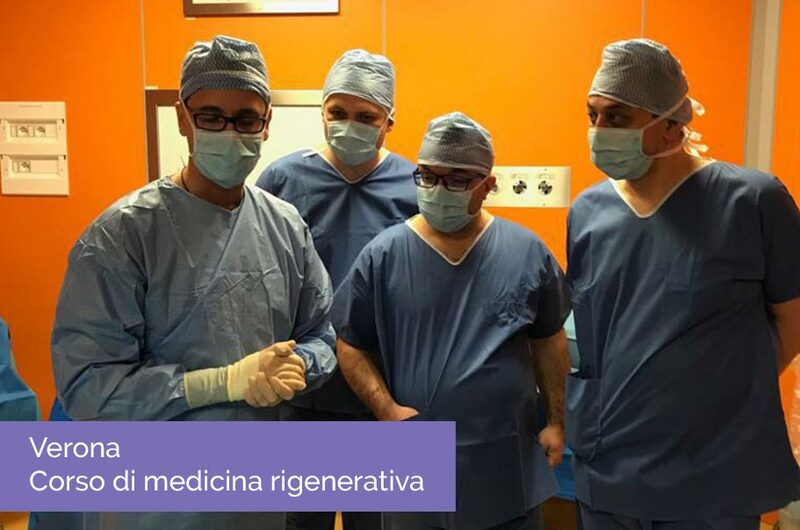 Thanks to the precious collaboration with Dr. Gianluca Castellarin, Director of the Center for Regenerative Medicine of the Medical Center Group in Veneto, we hosted six opinion leaders from Istanbul and Ankara in Verona. 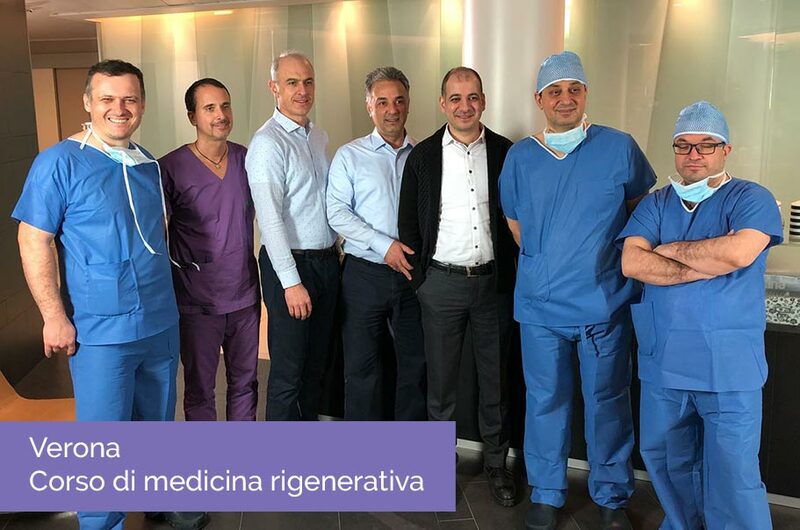 We organized a consensus meeting in which we discussed the scientific rationale of the use of fat in orthopedics and the clinical results that are emerging from the literature. 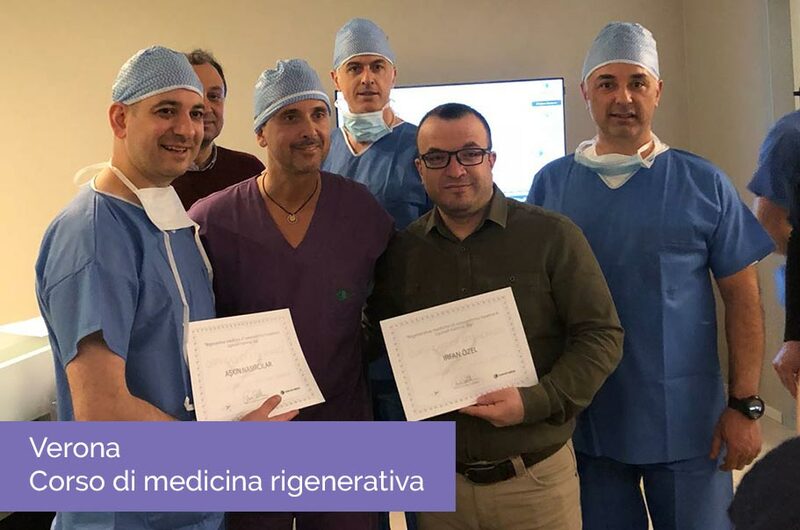 The guests witnessed live Lipocell procedures performed by Dr. Castellarin, who now has a clinical experience of over 200 osteoarthritic patients treated with regenerative medicine.